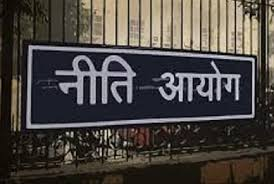 NITI Aayog will release the Second Delta Ranking of the Aspirational Districts Program (ADP) tomorrow, i.e. December 27, 2018. 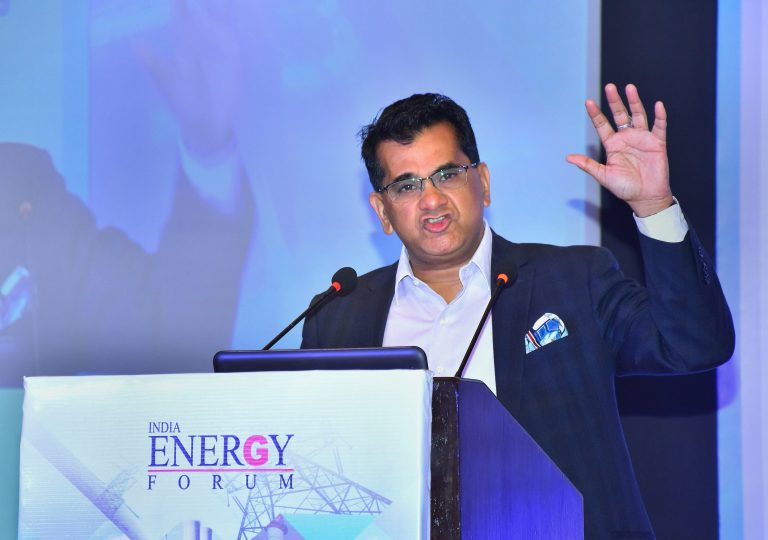 Shri Amitabh Kant, CEO NITI Aayog will release the Second Delta Ranking under ADP and brief the media on this occasion. The ranking will measure the incremental progress made by districts between June 1, 2018 and October 31, 2018. The districts have been ranked in a transparent basis on parameters across Health & Nutrition, Education, Agriculture & Water Resources, Financial Inclusion & Skill Development, and Basic Infrastructure through key performance indicators. The rankings are based on the data that is publicly available through the Champions of Change Dashboard, which includes data entered on a real-time basis at the district level. The Aspirational District Program was launched by the Prime Minister on January 5, 2018. 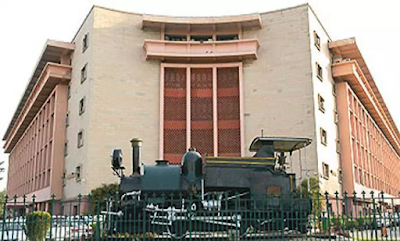 It aims to rapidly transform the districts that have shown relatively lesser progress in key social areas and have emerged as pockets of under-development, thereby posing a challenge to ensure balanced regional development.